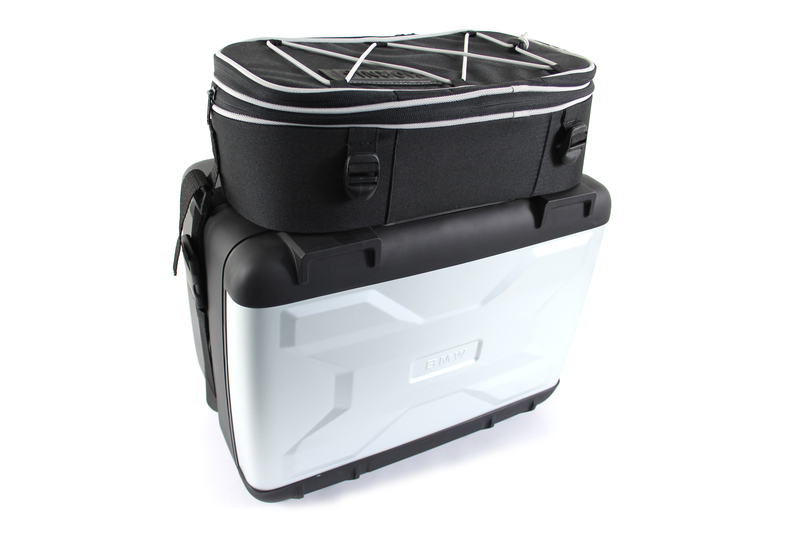 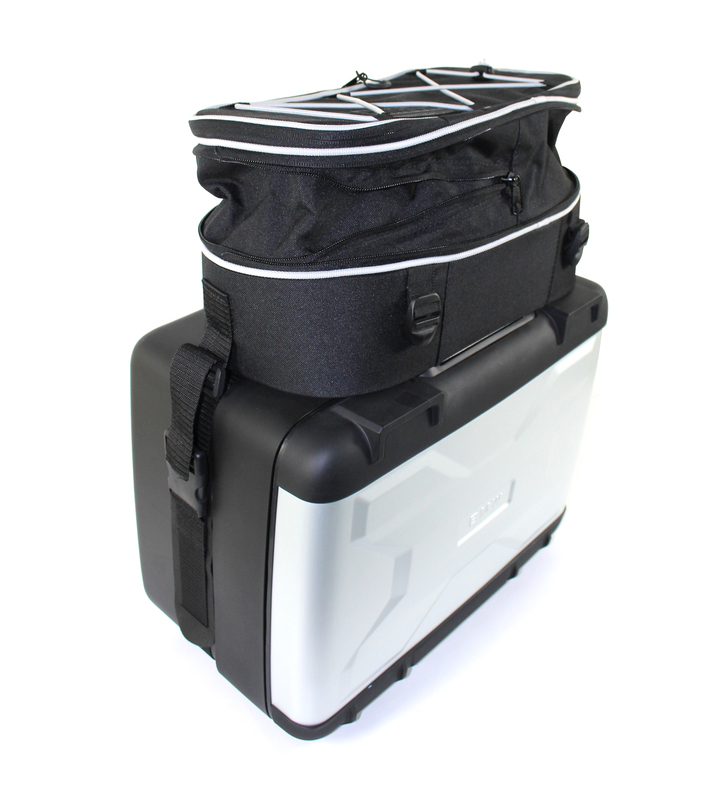 The volume of this extremely robust toolcase can be doubled with a simple zipper and the case fits perfectly on all Vario cases. 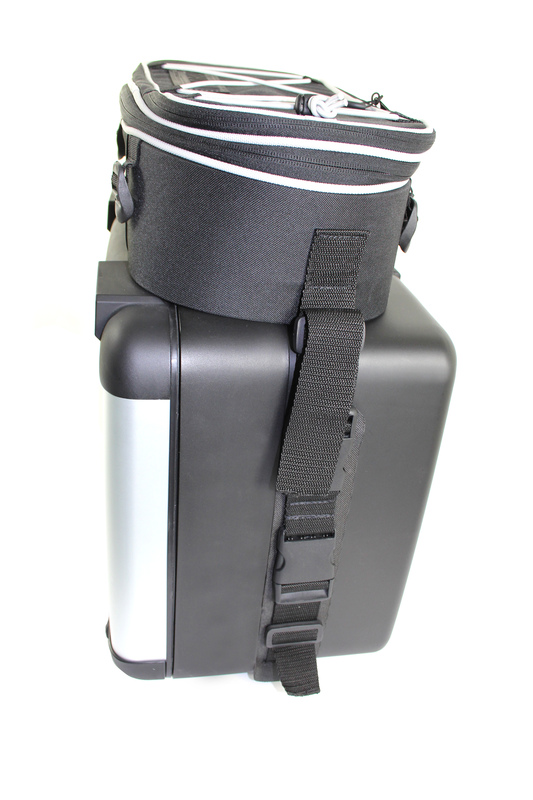 The bag is fixed on the Vario case with a special strap. 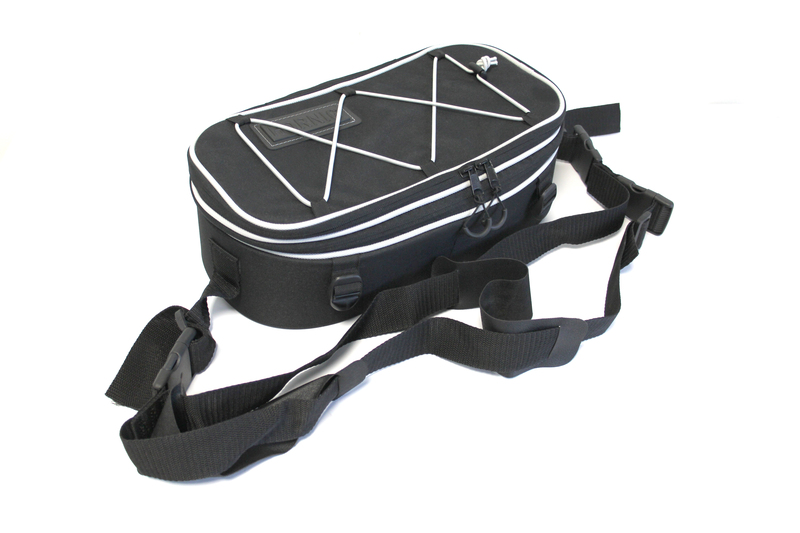 A small luggage net makes this case a multi-talented must-have.